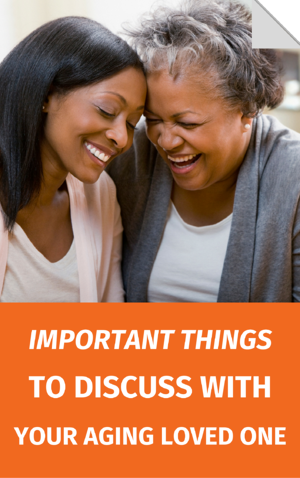 It can be difficult to know what to say and how to approach your loved one about the sensitive topic of their long-term care. Your loved one may feel as if they are a burden or that you no longer care about them. It may also be hard for them to admit they need assistance.